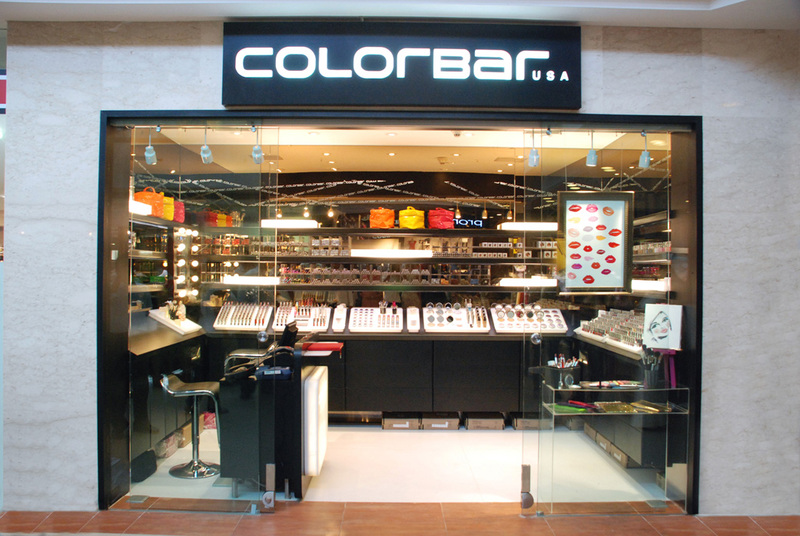 Colorbar has created a vivacious experience zone within the store, offering customers an opportunity to enjoy stunning makeovers, receive tips and get acquainted with the latest trends. Highly-trained beauty advisors are available at all times to assist and help customers choose the best makeup that suits their lifestyle. 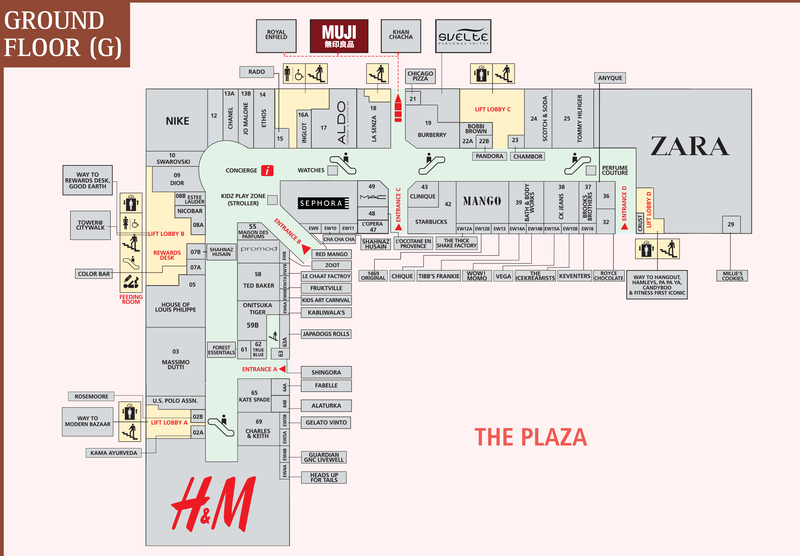 It presents customers with several exclusive products especially created for its flagship stores that include products such 60 exclusive nail polish shades, ColorBar Pro 15ml nail paints and Crackle Nail Top Coat; Shimmer Magic Blushers and lip colors such Lip Pot and eye shadows as well the Elle and Cosmopolitan Beauty Awards winning products such as the Shimmer Bar (Multipurpose highlighter), Eye Glide Eye Pencils and the Riot Nail Paint collection.